What Do I Do if I’m the Victim of Medical Identity Theft? Medical identity theft is a terrifying crime. What happens if you're the victim? 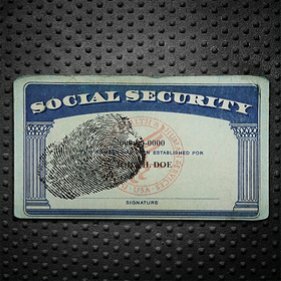 What Happens When Someone Uses My Social Security Number or Steals My ID or Passport? What happens if you are the victim of government ID theft?